Holistic Management is a fancy way of saying, "livestock that live off the land make better meat and better land." 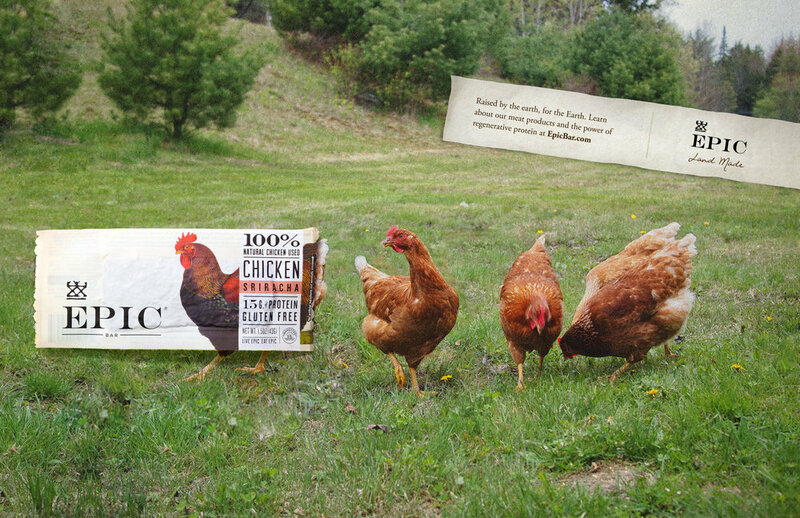 That’s why EPIC products come from animals that live out their natural lives. Better for them, better for the world, better for you.